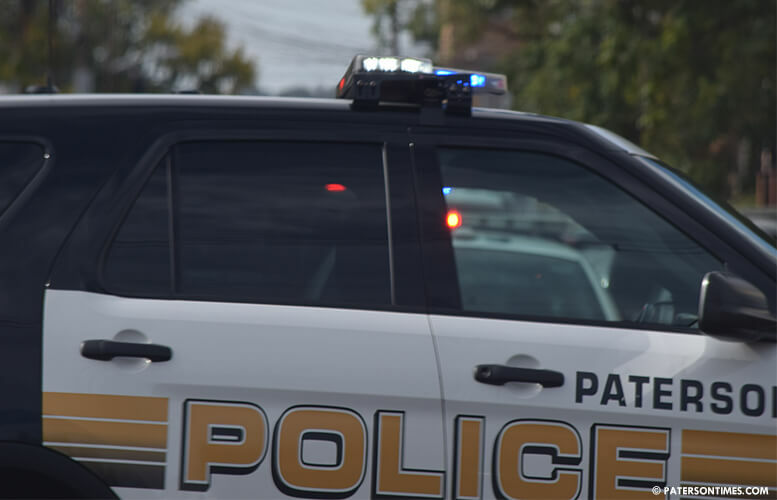 A city man was killed in a shooting on East 28th Street early Tuesday morning, according to the Passaic County Prosecutor’s Office. Patrick Brown, 25-year-old, was found lying in the street, East 28th Street between Park Avenue and 17th Avenue, at around 1:09 a.m. His body was near his car which was parked on the side of the road, authorities said. Brown had an apparent gunshot wound. He was taken to St. Joseph’s University Medical Center for treatment. He was pronounced dead at 1:17 a.m.
Brown’s death is the ninth murder in Paterson in 2018. There had been 8 murders from January to September, according to data kept by the New Jersey Attorney General’s Office. Paterson had 18 murders at this point in 2017, according to the same data. The city has had a rash of shootings Since Friday night. Five people, including a 14-year-old, suffered non-fatal gunshot wounds since Friday. The Passaic County Prosecutor’s Office asks anyone with information about this incident to call tips line at 1-877-370-PCPO or email tips@passaiccountynj.org or contact the Paterson Police Detective Bureau at 973-321-1120.